Set in a prime location of Dawei, Golden Guest Hotel puts everything the city has to offer just outside your doorstep. Featuring a complete list of amenities, guests will find their stay at the property a comfortable one. Service-minded staff will welcome and guide you at the Golden Guest Hotel. Television LCD/plasma screen, clothes rack, complimentary instant coffee, complimentary tea, linens can be found in selected guestrooms. The hotel offers various recreational opportunities. 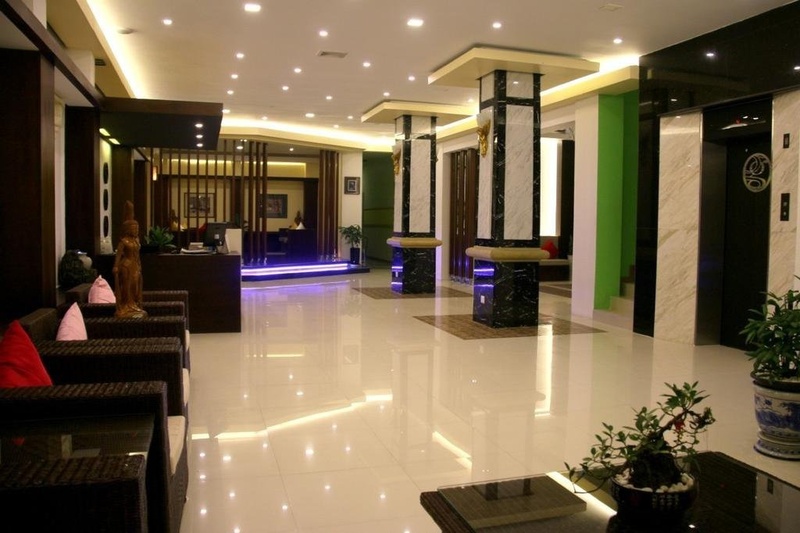 Convenience and comfort makes Golden Guest Hotel the perfect choice for your stay in Dawei.